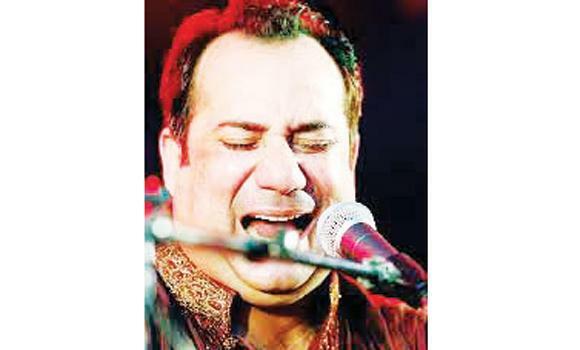 MUMBAI: Rahat Fateh Ali Khan is all set to become the second Pakistani to perform at the upcoming Nobel Peace Prize Concert on Dec. 11. Junoon performed at the concert earlier, according to Dawn.com. The concert, which will be held at the Oslo Spektrum Arena, is set to be hosted by Queen Latifah and will honor India’s Kailash Satyarthi and the youngest-ever recipient of the Nobel Peace prize, Malala Yousafzai, for the work they have done to promote children’s rights, particularly education. Each year the Nobel Peace Prize Concert brings together talented artists from across the globe to pay tribute to the year’s laureates. An amalgamation of sounds from all over the world, it is a veritable melting pot of symphonies.